Eddie Nuardo will be launching his debut album 'The Good Whiskey Never Lasts' with his band. 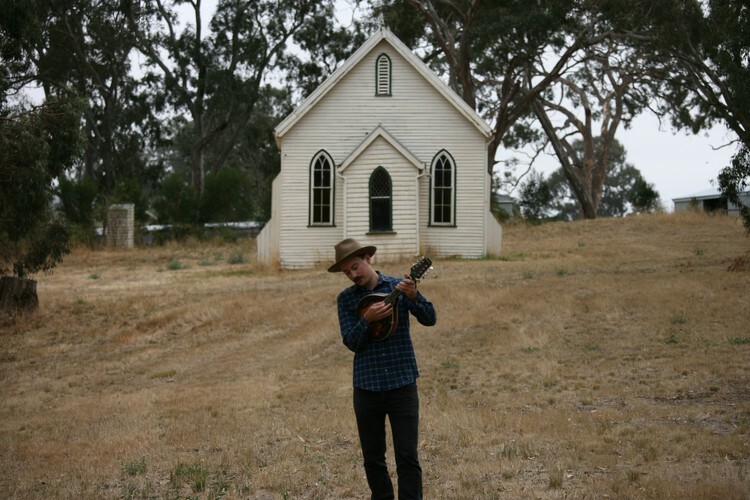 Recorded in early 2018 by Myles Mumford, the album features stellar instrumental performances by bluegrass musician Pete Fidler (Bluestone Junction), fiddle player John Bedggood (The Wilson Pickers) and Melbourne country stalwart Luke Richardson (The Stetson Family, Raised By Eagles), with the sweet harmony vocals of Helena Plazza rounding out the album's sound. Performing two sets of originals and some old favourites, fans of pure acoustic alt-country are sure to find something to like.